Good day to you all! I will be doing a virtual book tour with Historical Fiction Book Tours from today, the 13th of October to the 24th of October. 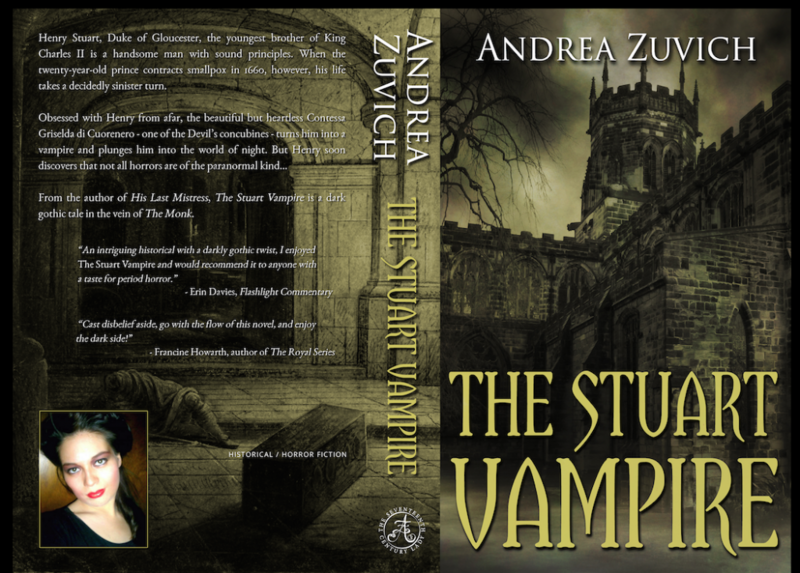 Review at A Chick Who Reads – has given The Stuart Vampire 4 stars! It will be available for sale via Amazon and this website as soon as possible. Reviews are quite favourable thus far! The front cover was made by the team at Cover Collection and the back and spine was designed by my husband, Gavin, or Orland Media. 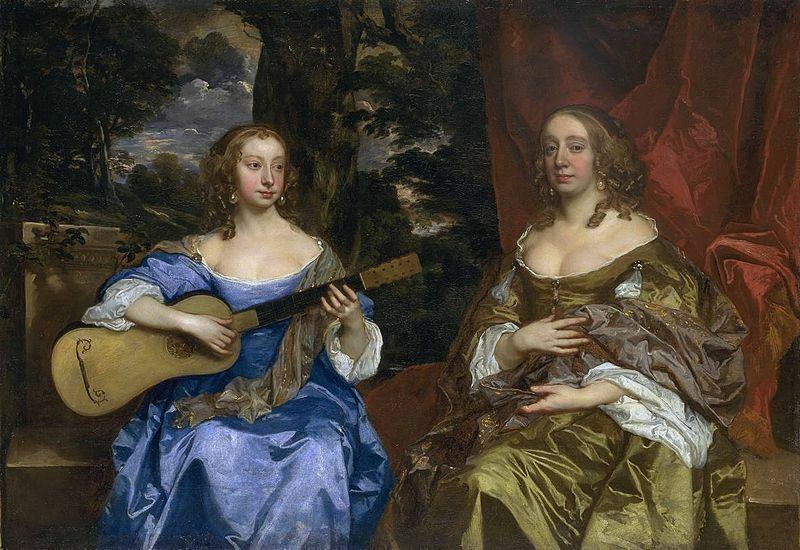 The background image is most suitably from the 17th-century! I hope you will check out and participate in the tour!